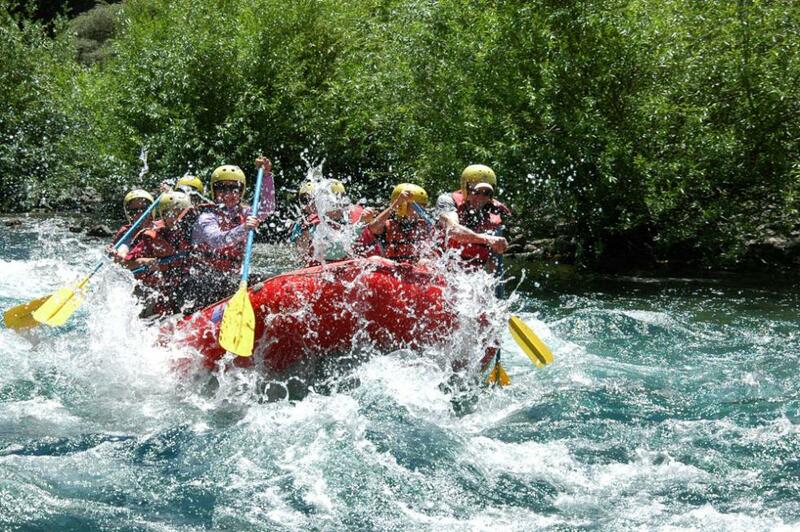 Rafting de medio d�a, navegando los mejores r�pidos de la cl�sica secci�n Manso Inferior. 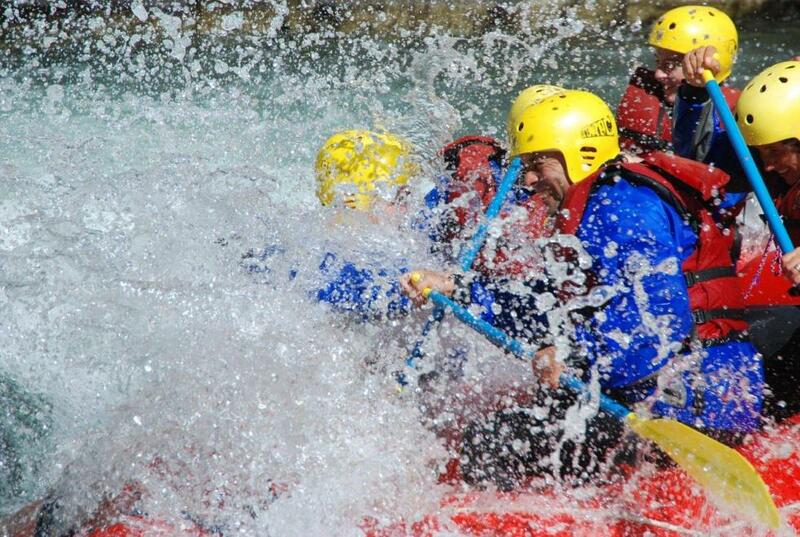 Whitewater Safety and Rescue Course provides the knowledge and skills necessary to solve them in a quick and efficient manner, with special emphasis on prevention. 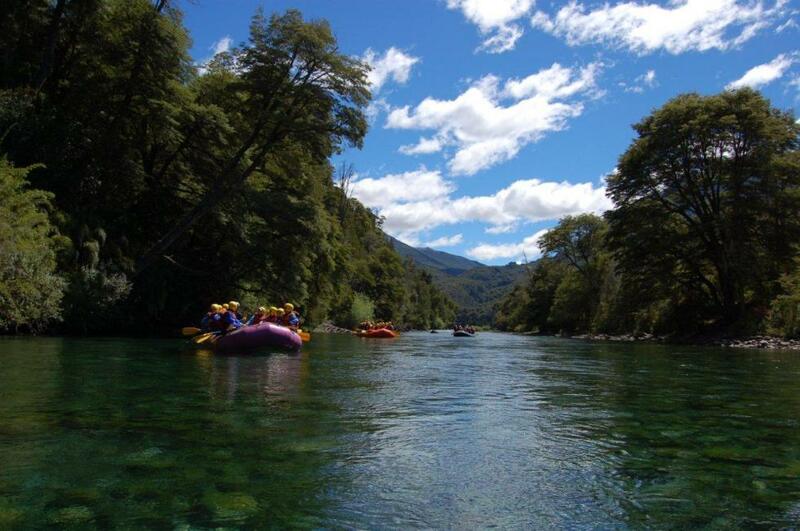 The Rafting Course is especially interesting for those who want to deepen their knowledge and skills as rafting guides.